How can we manifest the Divine Mercy in our entire being, permeating our thoughts, words and activities? 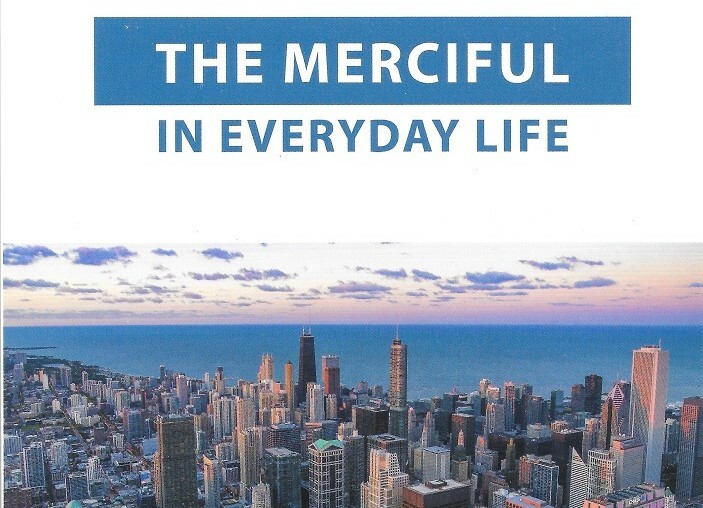 How to be merciful not only from time to time, but "always and everywhere" in our daily life. This book attempts at finding answers to these questions with an aim to enliven, deepen and strengthen the spirit of mercy towards all those whom we meet each day on our paths of life. By uniting with Jesus - the Source of Mercy - by constantly adoring and contemplating Him in the innermost depths of her heart, Saint Faustina longed to be His living image and wished to be transformed entirely into His mercy. Her prayer "Help me, O Lord" is an expression of this strong desire burning in her.